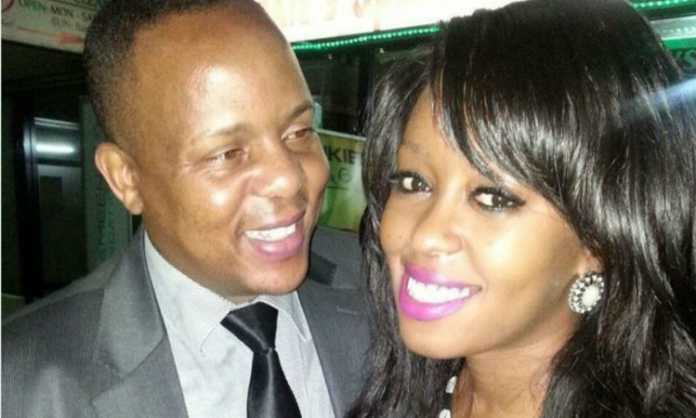 Citizen TV presenter Lillian Muli has revealed that she has learned a lot in life especially this year. She says she is all about positivity and has no time for negativity. 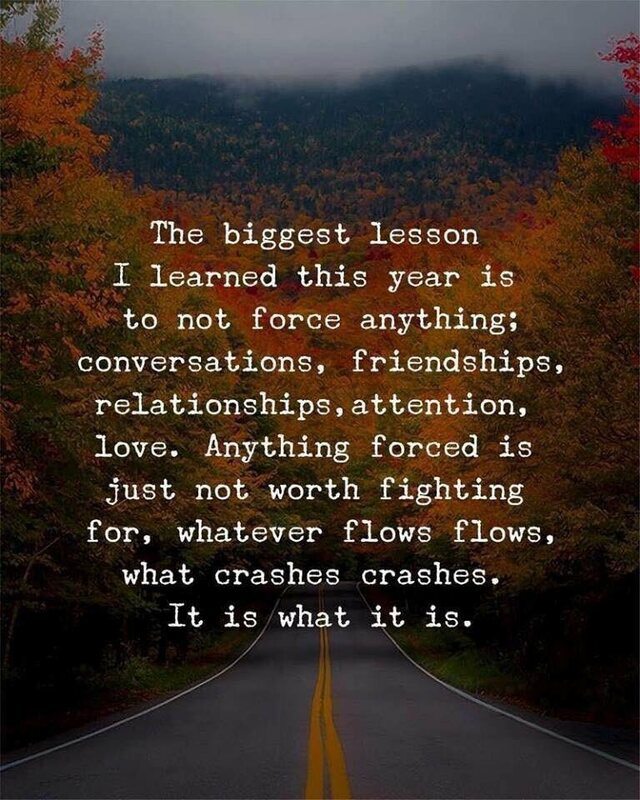 As we end 2018 what have you learnt? I think it’s exhausting to keep feeding off negativity. It doesn’t matter where its coming from put an end to it count your blessings everyday and stop making excuses for bad manners or narcissistic tendencies. I’m in Love with the idea of seeking positivity in every situation. In every nasty experience seek the lesson there in every beautiful experience relish that moment and don’t take it for granted. Whatever it takes don’t chase anyone or anything that hurls you anymore. Remember queens and kings don’t chase that’s how the crown falls off. Lillian Muli is planning to start her own YouTube channel that will only see panellists discuss social topics. Hey guys. I’m a late bloomer but finally working on content for my YouTube channel. I’m so excited because finally, I can put out content on issues I’ve always felt needed a platform to be discussed without holding back. Dm me your profile if you wanna sit on my panels as we have started filming. I will select you for conversations that fit your profile. Hugs and kisses. 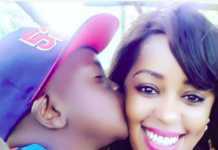 Lillian will join the likes of Janet Mbugua, This is Ess, Evaline Momanyi, Vera Sidika among others, who vlog. 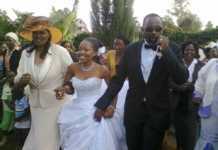 Not so long ago, Lillian Muli had a show on Royal Media Services platform Viusasa dubbed Pregnant with Lilian.